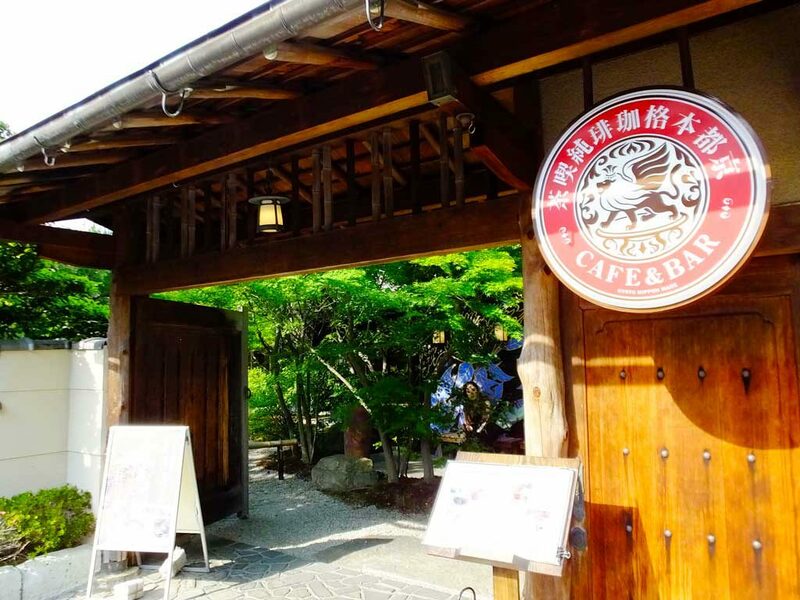 A traditional Japanese house at Arashiyama in Kyoto was renovated and reborn as Ex Cafe that has a cozy and relaxing atmosphere. 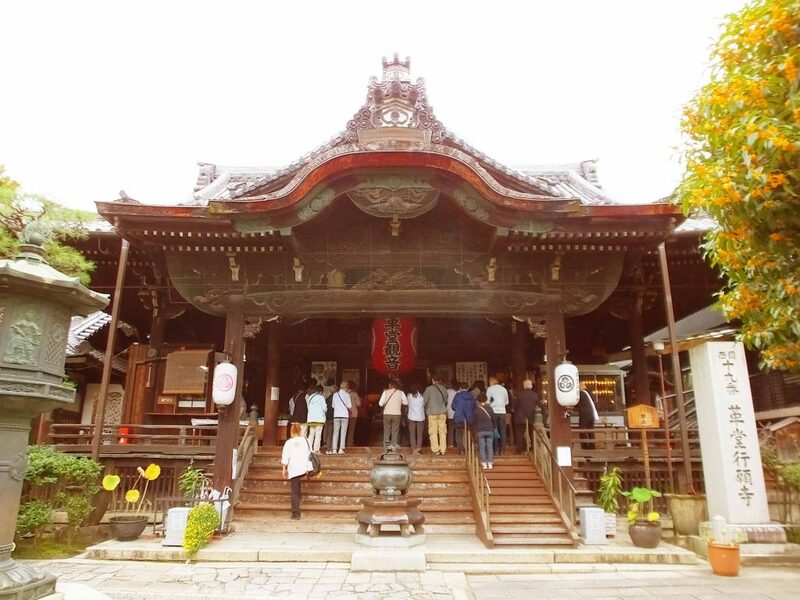 This is a perfect place to feel the Japan. 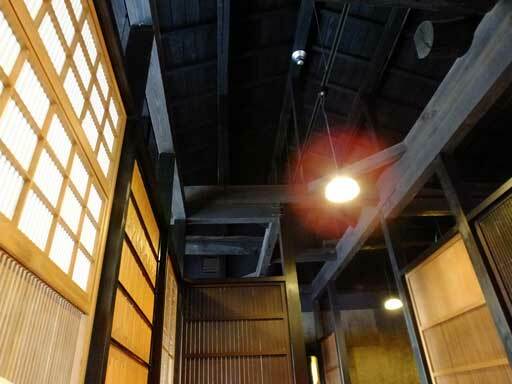 I actually went there, and felt as if I were in a traditional Japanese inn called ryokan. 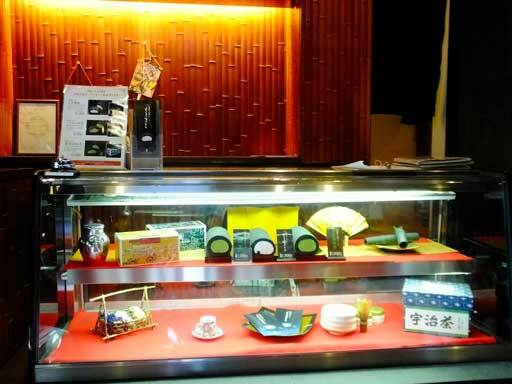 Introduced on TV and magazines, Ex Cafe’s black roll cakes have surprised many people. They are made with bamboo charcoal powder! Did you know that bamboo charcoal is edible? Anyway, Arashiyama district is famous for its bamboo groves, so I think this is a very nice idea. Also there is a secret in the display of the cakes, I guess. The lighting around the cake showcase is very dim. This is maybe because some cakes have matcha cream in them. Matcha is finely ground powder of green tea leaves, and its color and flavor can change slightly in the bright light. Ex Cafe pursues not only the uniqueness but also the authentic flavor. In the cafe, there are tables with a view of the garden. If you are lucky, you can have a good time there, drinking, eating and chatting in the beautiful light coming through the leaves of the trees. When I was seated (unfortunately, at another table), I was very thirsty so I ordered a drink. 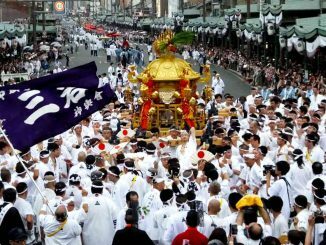 It was made with kinako, or roasted soy flour that is commonly used in Japanese cuisine. My husband ordered a matcha drink that is one of the popular menus. Both were 600 yen, and I thought they were not very reasonable, but it was OK because I knew the ingredients of the drinks were organically grown. 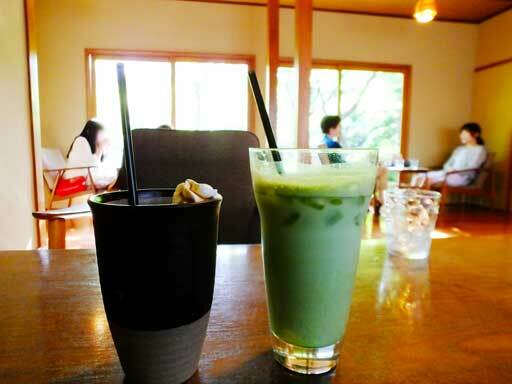 Ex Cafe Kyoto Arashiyama is a popular cafe, but when I went there, I had to wait only for five to ten minutes. 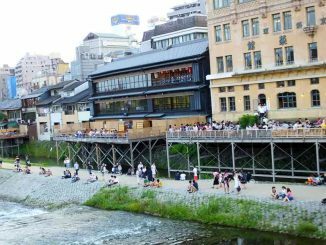 I think that is because Arashiyama district is large and a little far from the central Kyoto, and this cafe has no less than 67 seats. 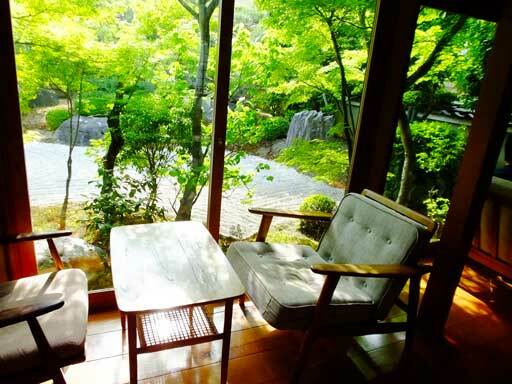 I think it is an oasis of calm in Kyoto, so I recommend it to any tourists.